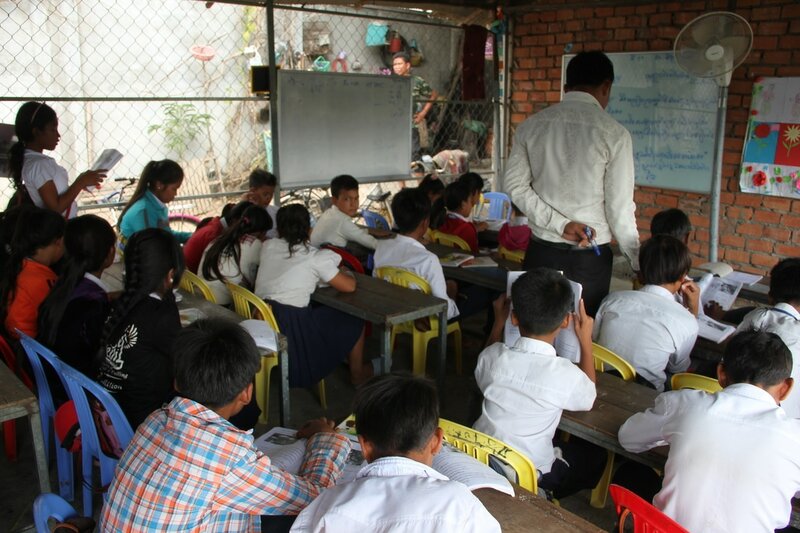 CAMBODIAN CARE's community education school is to provide education quality by using and following Cambodian Government's curriculum to support poorest children who are living alongside the train track slum area, and other poorest villages. According to our community education school team's registration worksheets have shown that 60% of them are not going to school while the other 40% are attending school with low grade. Their age behind their school grade. CAMBODIAN CARE's Community Education Program's vision is to open 200 community schools throughout Cambodia by providing education quality program by using and following Cambodian Government's curriculum to support poorest children who are not able and having no access to education quality services.